Summer is in full swing here in Vancouver, and as the city’s parks continue to be dotted with people sun baking, picnicking or playing some sort of game or another I can’t help but reflect on the summer days I spent in NYC and more specifically in Manhattan’s Central Park. I have fond memories of exploring the park with thousands of others at the weekend, as well as enjoying a quiet moment to myself after having found a shady nook to rest on an incredibly hot and humid New York summer’s day. 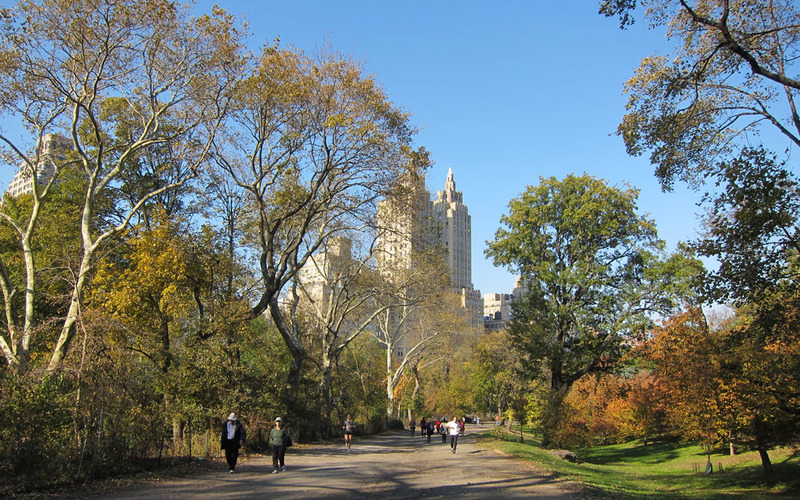 With so many memories floating back I thought I would take this opportunity to write this week about Manhattan’s beloved and celebrated Central Park. With beautiful lakes, lawns, gardens, fountains and playgrounds Central Park is the epitome of ‘the urban park’ and thanks to its proximity to the city it is a popular destination and gathering place for city residents and tourists alike. 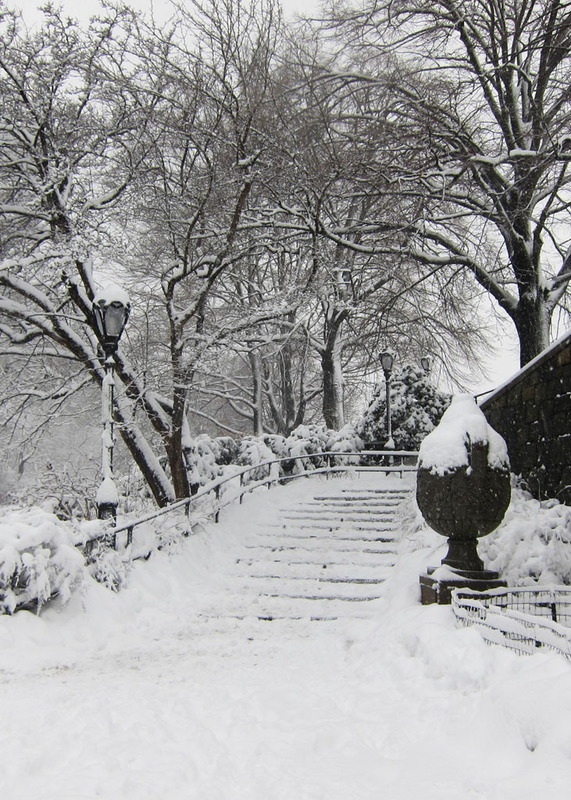 A whole day could be easily spent walking aimlessly around Central Park’s grounds, no matter what the season. Indeed, every season brings with it a uniqueness that should not be missed: cherry blossoms in the spring, a mass of green in the summer, snow covered trails in the winter, and magnificent burnt orange and red leaves in the autumn. Apart from the glorious seasonal changes the park boasts many great attractions of its own. They include: the reservoir (the largest of Central Park’s five lakes), Belvedere Castle (19th century stone castle), The Mall (walkway), Bethesda Fountain (the architectural centre of the park), The Ramble (wooded area), Strawberry Fields (a peaceful garden created by Yoko Ono in memory of John Lennon), the Central Park Zoo and the Central Park Carousel. 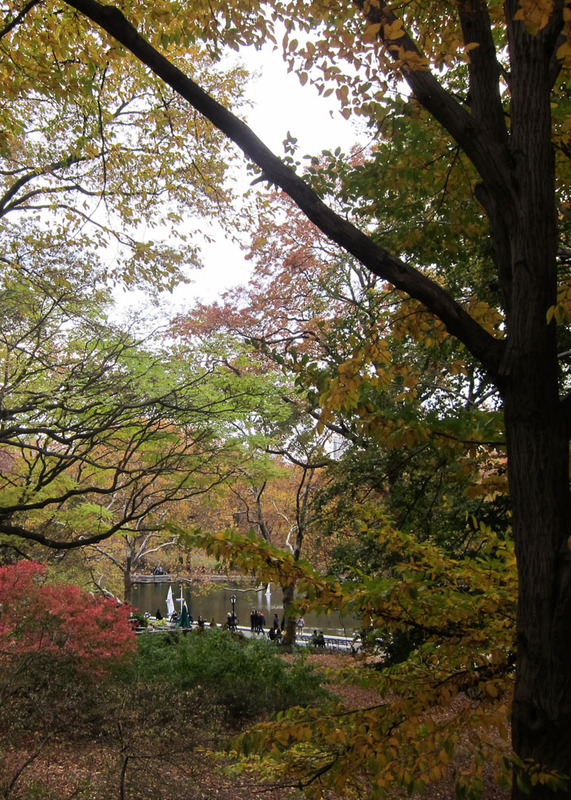 With so much to see, the best way to explore Central Park is on foot or by bike (which can be hired by the hour). There are a range of nature trails, pathways and cycle tracks throughout the park, which not only ensure excellent scenery but make for an enjoyable, leisurely stroll and or ride. 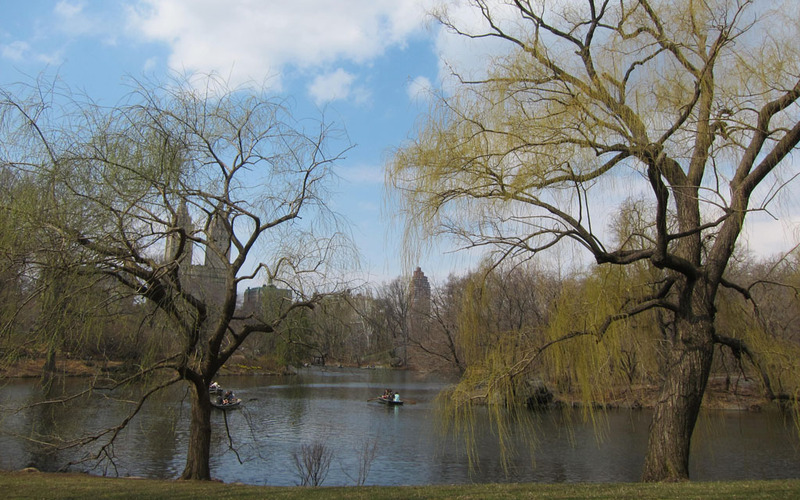 Another way to take in the lush view of Central Park’s landscape is by simply sitting beneath the branches of a shady tree, peacefully lounging and enjoying the park’s green surroundings. Speaking of lounging there are plenty of areas to rest within the park. Some 9000 benches line the park’s walkways, while expansive lawns and meadows provide the perfect place to stretch out and bask in the sun’s glory. If hunger strikes, there are plenty of eating options dotted throughout the park. Most notably, The Loeb Boat House (featured in countless films), which offers diners a choice between an express café and more formal dining at the lakeside restaurant. At the weekend the park gets extremely busy with foot traffic, horse drawn carriages and pedicab drivers. Therefore, be sure to walk further into the park where the crowd of people quickly disperses. Express café and fine dining lakeside restaurant. A small 6.5 acre zoo located within Central Park.